Save the Whales. No, Really Save Them. Reader beware: This post is a downer. A heartbreaking story is unfolding in the waters off Seattle. The Salish Sea (as it's often called) is home to the Southern Resident Community of orcas, consisting of three "pods": J, K, and L. While other transient groups feed on abundantly available sea mammals, the residents subsist solely on Chinook salmon—a large, fatty variety in decline. The Southern Residents' population has fallen to 75 individuals, the lowest count in decades and nearing the point of unsustainability. Several pod members appear malnourished (you're not meant to see the ribs on a whale), with one four-year-old apparently starving to death. So every one counts. Last week, J35, also called Tahlequah, gave birth to calf. It was an optimistic moment in a largely depressing story, but the good vibe did not last long: the newborn died a half-hour after it was born. Generally, it's to no one's benefit to project human behavior on animals, but it would be difficult to describe what happened next as anything but an expression of profound grief. Tahlequah perched her dead calf on her rostrum, or nose, and swam. And she did not stop. The Seattle Times re-ran the same headline for a week, only updating the number of days: nine as of today (as I write this, last Friday), and counting. So, at this moment, the outlook for the resident orca—an animal that has symbolized this region, literally for millennia—is grim. It's not over, but of course there are no easy answers. 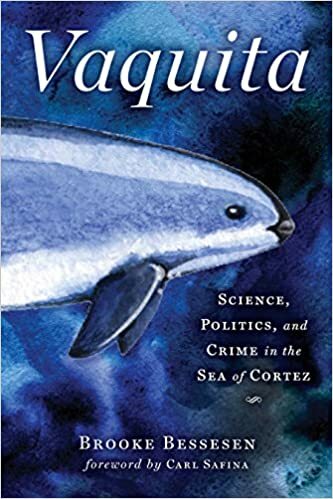 In this case (and essentially every other endangered species, including other whales, dolphins, and porpoises), powerful forces—economics, culture, energy, even national security—converge and clash, almost forcing the struggling species itself from the conversation. 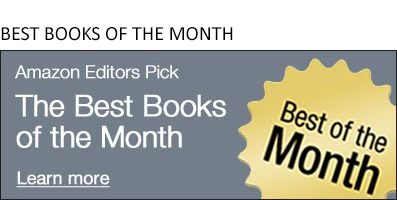 Here are a few books that put them back at the center of it. Once despised as a menace, the "killer whale was hunted in the 1950s to near-extinction with harpoons and even machine guns. In the '60s, a Seattle entrepreneur performed with a captured individual, launching an era of misguided management and orcas as "entertainment," before the documentary Blackfish again changed perceptions. 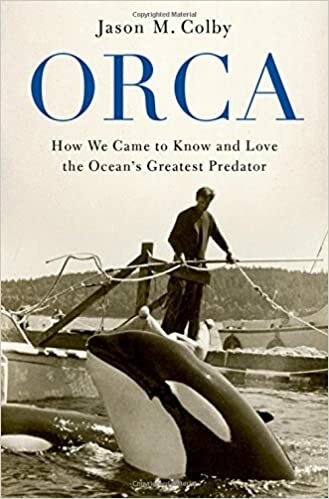 Colby's book chronicles what has been a fraught relationship between humans and this apex predator—and mostly for the whales. Why did it take whales over 50 million years to evolve to such big sizes, and how do they eat enough to stay that big? How did their ancestors return from land to the sea—and what can their lives tell us about evolution as a whole? Importantly, in the sweepstakes of human-driven habitat and climate change, will whales survive? 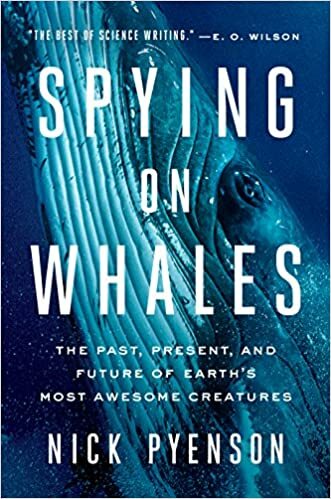 Attorney Joel Reynolds who stumbled on one of the US Navy’s best-kept secrets: a submarine detection system that floods entire ocean basins with high-intensity sound—and drives whales onto beaches. 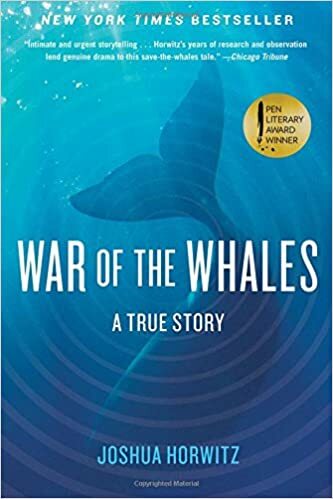 As Reynolds launches a legal fight to expose and challenge the Navy program, marine biologist Ken Balcomb witnesses a mysterious mass stranding of whales near his research station in the Bahamas. Investigating this calamity, Balcomb is forced to choose between his conscience and an oath of secrecy he swore to the Navy in his youth. Inspired by a profound experience swimming with wild dolphins off the coast of Maui, Casey set out on a world-wide quest to learn everything she could about these creatures. 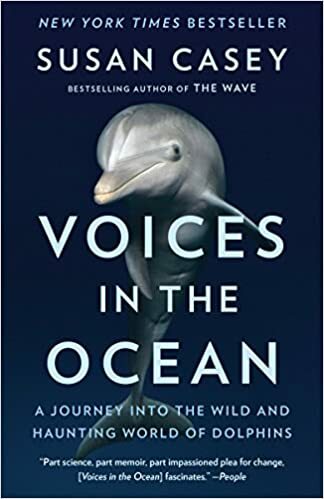 Along the way, she recounts the history of dolphin research and introduces us to the leading marine scientists and activists who have made it their life’s work to increase humans'understanding and appreciation of the wonder of dolphins—the other intelligent life on the planet.